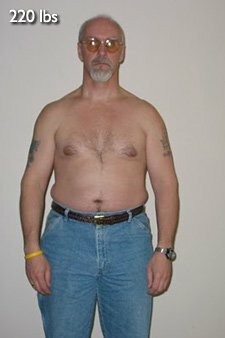 Randy Shred 40 Pounds And 20% Body Fat To Win A Bet! Randy made a friendly bet with a work buddy to see who could lose weight faster. 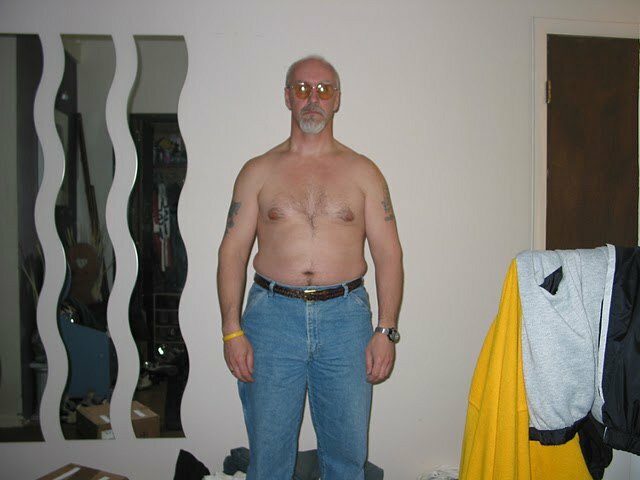 Find out how Randy's fitness achievements skyrocketed as he lost 40 pounds and 20% body fat below! A co-worker and I decided we needed to lose some weight, so we started a friendly bet where at the beginning of every month we would weigh in and who ever lost more weight the other person would owe that person a dollar for every pound difference. I don't want to brag but I did pretty well until we decided to stop the bet. I really felt bad taking his money every month and eventually he ended up losing more than me and is now a member of a local gym. So I guess it worked out well for both of us. In the first six months I tried to keep my calorie intake between 1600-2000. I cut out all sweets and tried to keep my protein intake as high as possible. On good days I would be at 1.5g/lb body weight and on bad days a little over 1.0/lb. I didn't pay too much attention to the carb levels because I figured my cardio would take care of that. 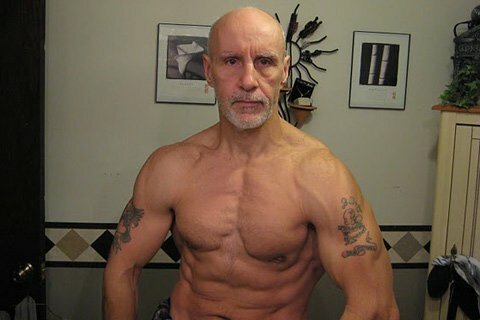 I switched from a 3-day per week workout to a 6-day per week routine. I ran 3 miles per day during my lunch hour at work in addition to the weight training. My weekly breakfast and lunch was always the same. Portion control was one of the biggest changes I made to my diet. If I went out to eat I would mostly likely cut the meal in half and take the leftovers home to have later in the day. Portion Control Was One Of The Biggest Changes I Made To My Diet. Note: Supplement dosages and schedule listed below in Diet section. It's been said a million times before - but you can't say it enough - diet, diet, diet. 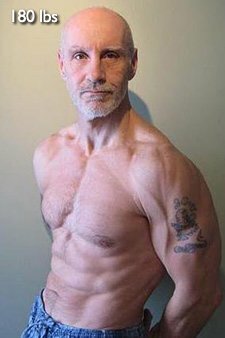 In all the bodybuilding magazines I have read since the 70s it's been said that bodybuilding is 80% diet and 20% workout, and I can't agree more. 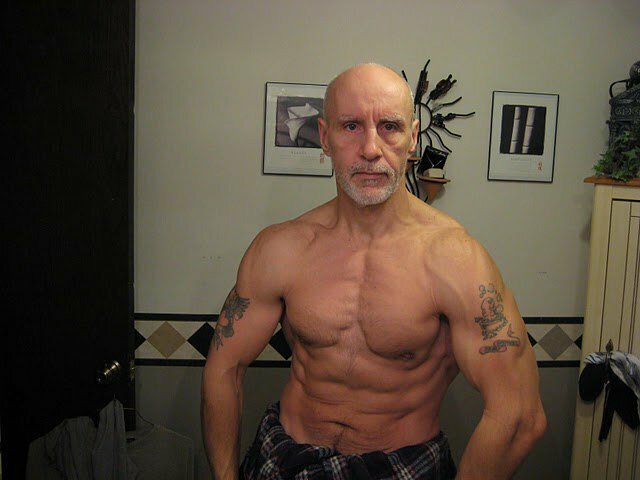 Don't get me wrong you still have to work out and be smart about incorporating muscle confusion and isolation training, but without a solid nutrition plan your results will be minimized.